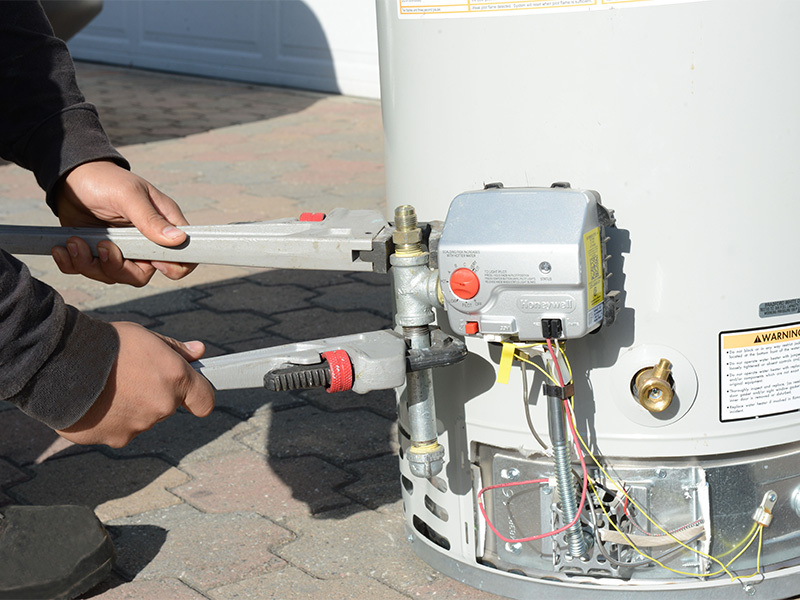 Did you know that performing annual maintenance of your water heater can extend the life and efficiency of your water heater? 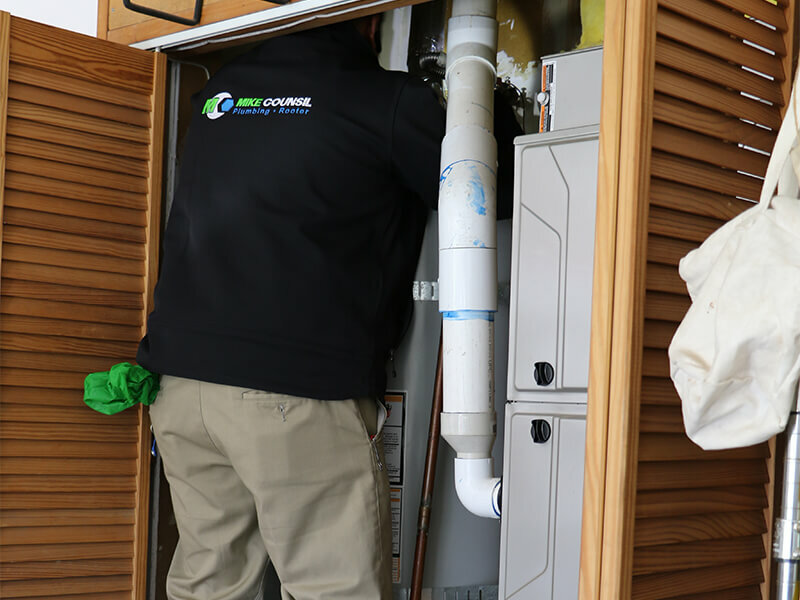 Water heater tanks and tankless heat exchangers naturally build up hard water sediment that diminishes their performance and leads to premature failure. Additionally, water heater tanks come with a protective anode rode to help combat the negative effects associated with hard water sediment. Replacing this rod every 3-4 years can improve performance and extend the life of the tank which saves you money.